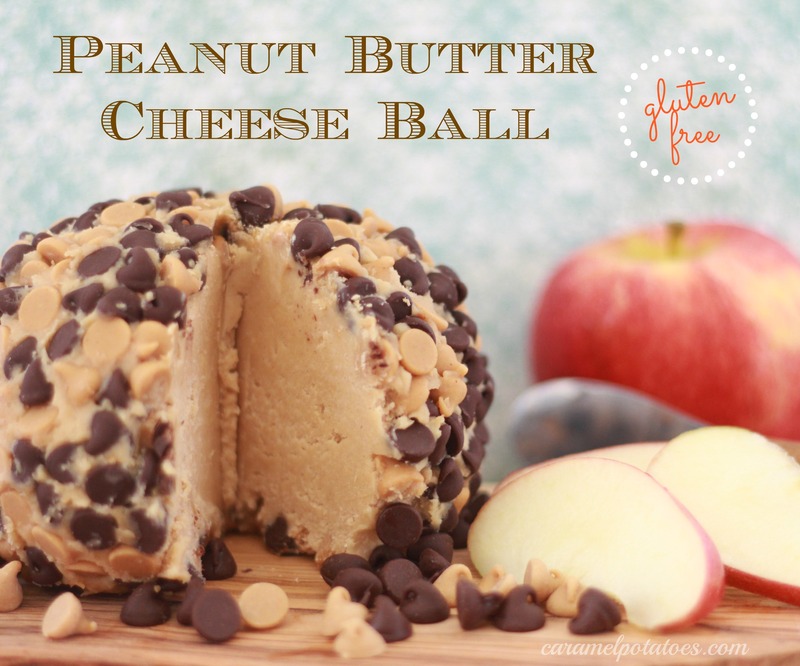 This fun little party addition is easy to make – why not make an extra to keep in the freezer for game day or any time you need a peanut butter/chocolate fix! Freeze for 1 hour 30 minutes or until firm enough to keep its shape. Place morsels in flat dish. Remove plastic wrap from ball and roll ball into morsels to completely cover -you may find it necessary to press morsels into ball. Place ball on serving dish; cover and freeze for 2 hours or until almost firm. (Can be made ahead. If frozen overnight, thaw at room temperature for 20 to 30 minutes before serving.) Serve with apple slices, and/or crackers, grahams, or cookies.